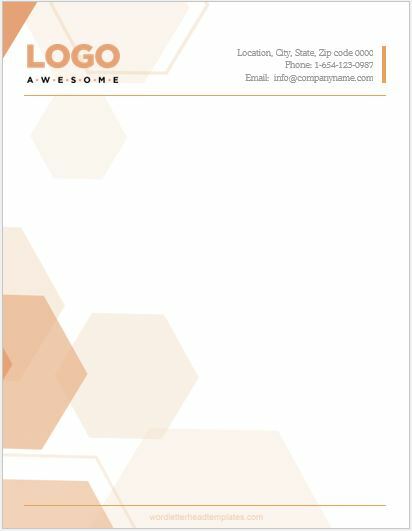 For a business to create and adopt a professional outlook, companies tend to give a formal look to all aspects of their businesses. 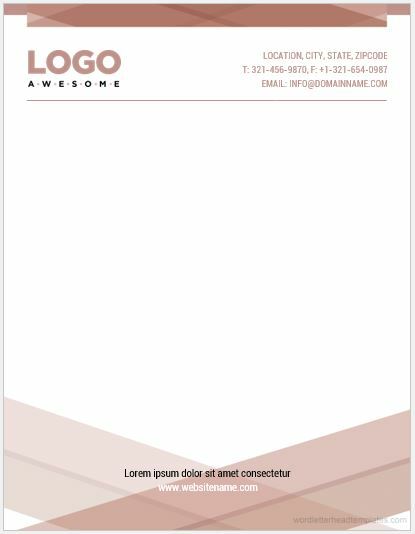 Using customized letterheads help in enhancing a company or brand image to make it look different than that of its competitors. 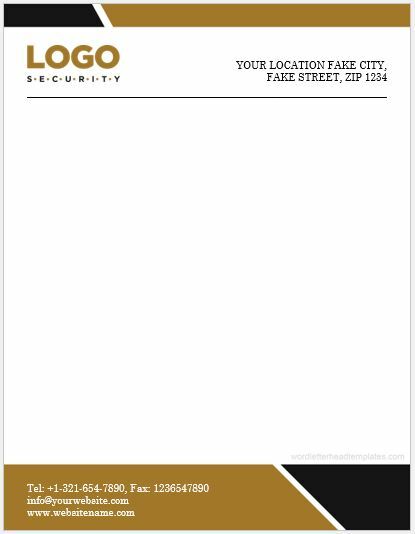 Letterheads are customized pieces of stationary designed to use for communication in the form of letters, mails, memo’s or notes. 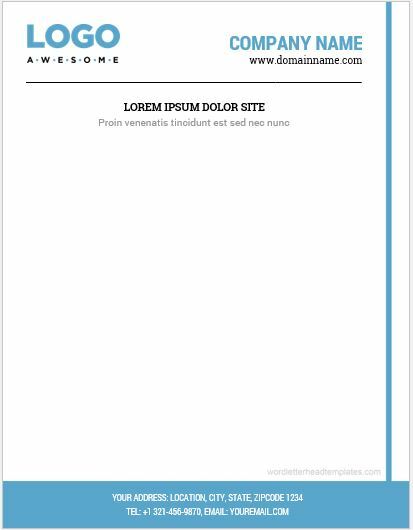 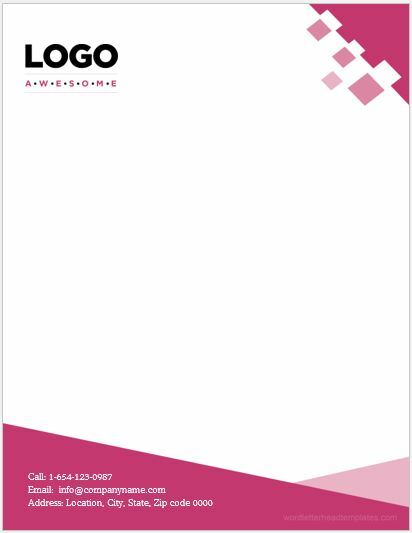 These letterheads can be sent electronically as well as used in the printed format. 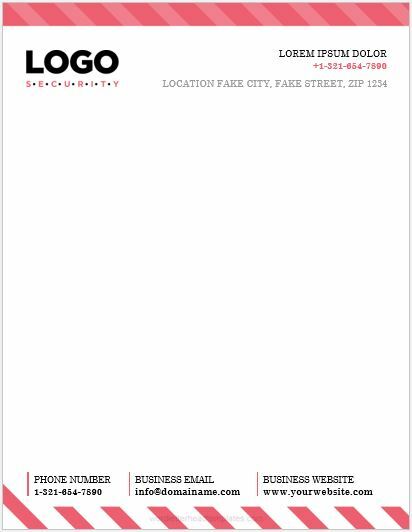 A simple letterhead consists of the name of the company, the address of the company and logo or corporate design and at times a background. 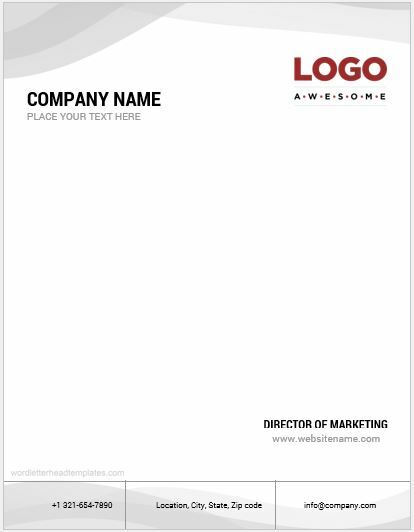 Some companies also like to display the different means of communications to help connect with people directly, for example, providing the company phone number, the web address of the company site and an email address. 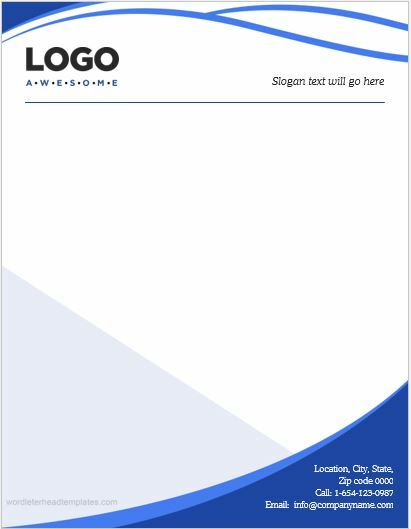 The letterheads act an identity tool for professional businesses in the markets and help them create an outstanding image in the market. 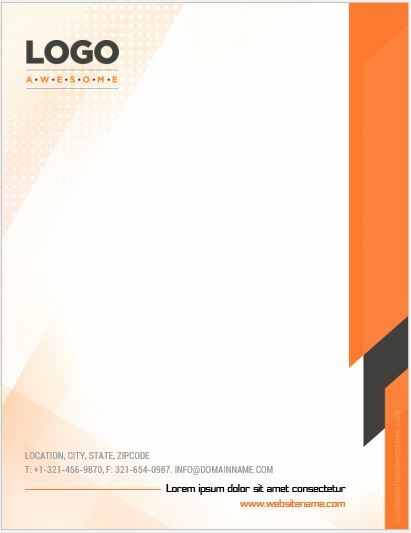 The basic use of letterhead is for both internal and external communication in a business. 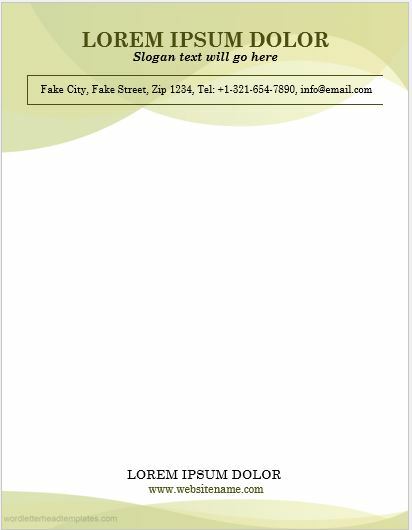 Legal notices, meetings records, notices, and inter-department communication can be made through printed or electronically sent letterheads. 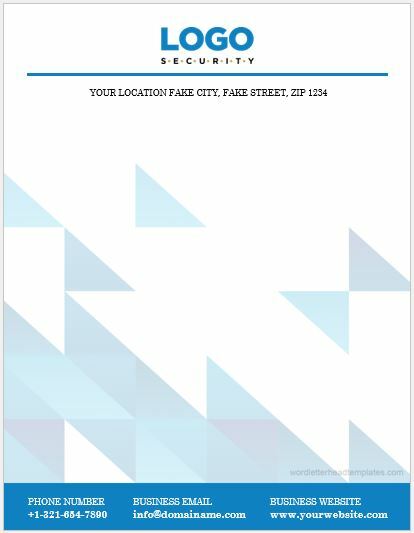 They can also be used for contractual purposes when dealing with other businesses. 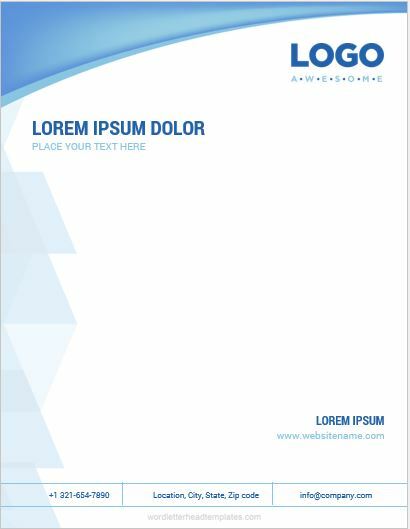 MS Word is a computer-based programme that provides a wide variety of functions. 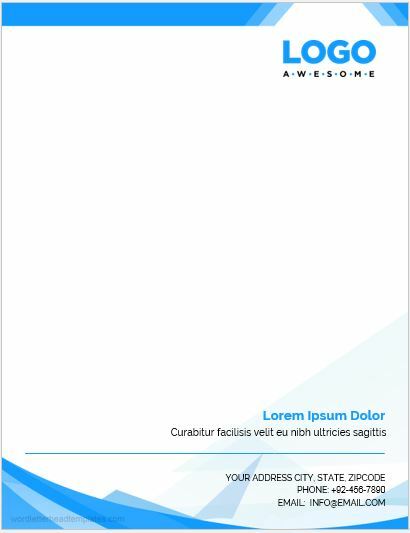 These functions include creating different kinds of documents, presentations, and other files. 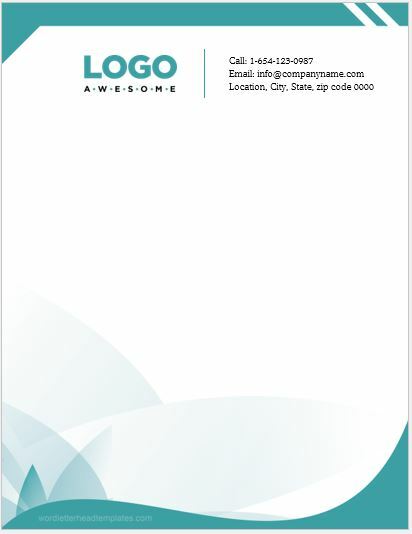 Designing Letterheads or Letter headed documents are also one of the services provided by the programme. 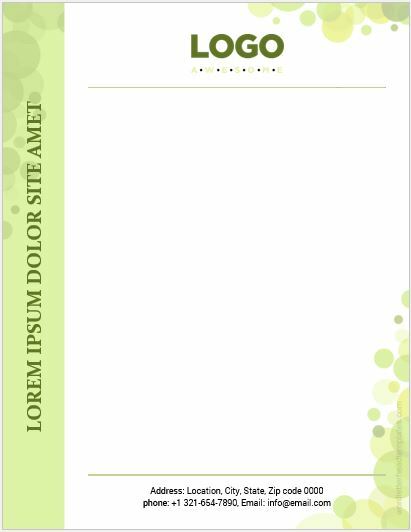 Moreover, there are readymade templates available to use.